This vintage car it's the living proof government and oil companies have being hidden ecologic cars for a very long time. It's the only that combines in a single vehicle. -Possible to build by DIY projects. The car of you eco dreams. The Flint car was a crock. Cradle to grave is produced more emissions than a HUMVEE full of flatulent buffalo. Or he can just get a bike. I saw something similar home made adaptation. Velomobiles are nice, but are usually sold for nearly the price of a popular affordable car (in countries with low prices for cars). How an the world get better if small and simple vehicles like velomobiles with some electric assistance are so expensive? But also uses batteries if wished, as you can see the old man with not much effort. Last edited by All Darc; 09-12-2018 at 08:47 PM..
Forgive if my english didn't got you right. Did you mean that Fred's farts are a danger for the environment, the ozon layer and for global warming? 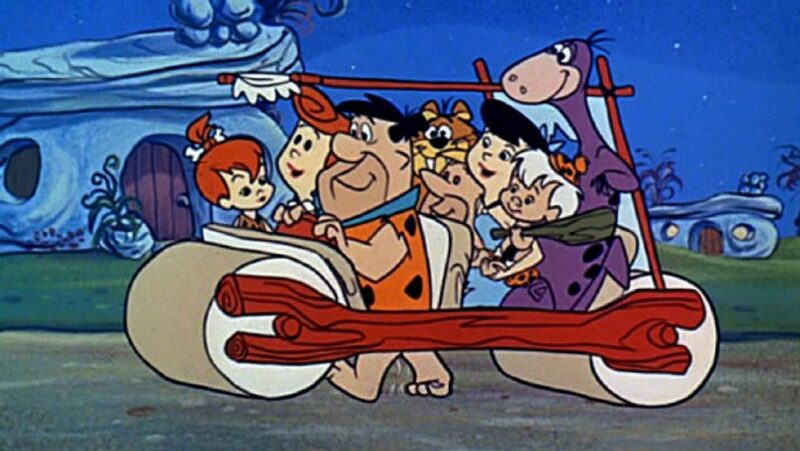 I can't figure what emissions a car made with natural stone rollers, natural wood from dead threes, and leather from some dead dinosaurs, would produce. Last edited by All Darc; 09-12-2018 at 08:42 PM..